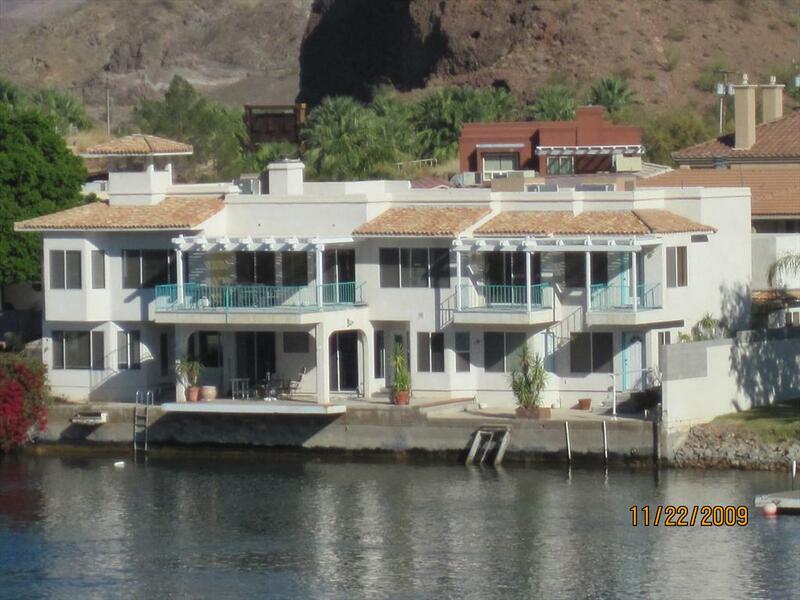 Carl built a beautiful home on the Colorado River in 1991. It's located about 5 miles south of Parker Dam (and Lake Havasu) and 9 miles north of Parker. The house was all white inside. White carpeting, white walls, light colored furniture. And there were lots of unfinished projects, as well. So...In August 2008, Carl and Rohde got started with painting the game room a bright orange and coral. It turned out so well that now we have a house full of color!!! As each room was painted, we updated the blinds, replaced fans, added decor,etc. We also made many upgrades inside and outside, such as water filters, plants, etc. It took several years, but it's looking pretty good. 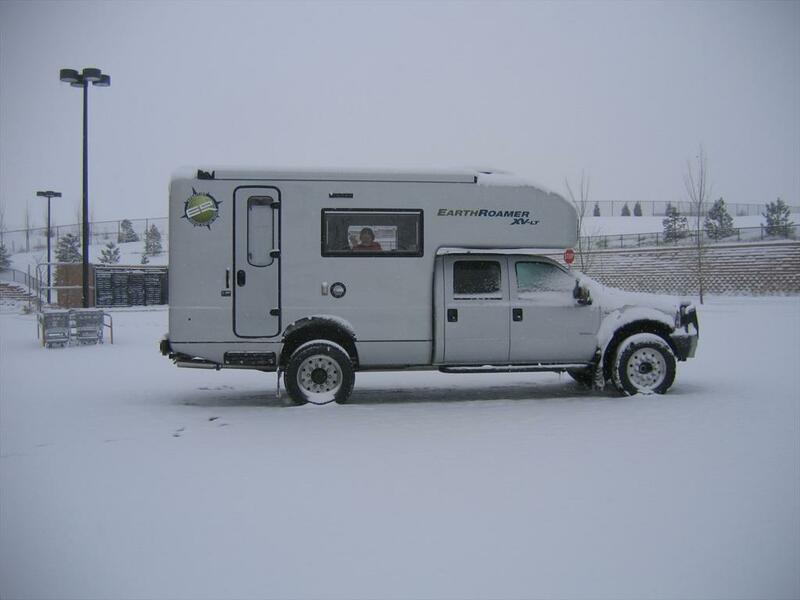 Carl had a 34' PaceArrow Motorhome in storage for over 10 years. We were finally able to start using it in August 2005. We had a couple really great trips in the old RV. On the last trip, we bought a new RV. It's a Ford 550 chassis with an EarthRoamer camper on it. Really unique and different!!! 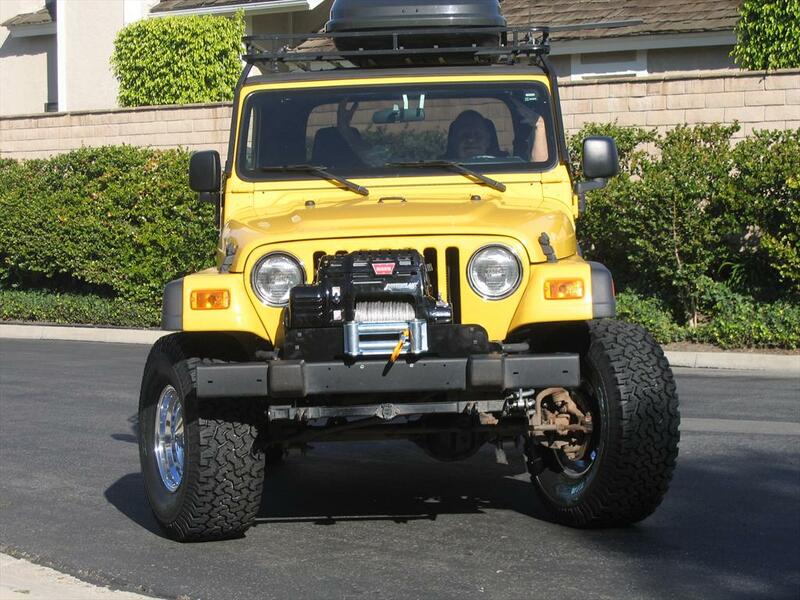 After using our Jeep for 2 years, we finally modified it with new 33" tires and a 3-1/2" lift kit. Then we took it out to Parker to test it out!!! We drove part of the Parker 400 racetrack through Osborne Wash and then took it on the more difficult Buckskin Mountain trail out to Kenny's Bar (the "Desert Bar"). We are really pleased with the improved performance!!! What a lot of fun!!! River Boats:Carl sold his Biesmeyer river race boat just before we got married in 2002 and didn't replace it. He sold it to a friend's son-in-law who later sold it to his friend's 90+-year-old father. It has the Keith Black engine in it and is running great!! Carl bought his first stand-up jet ski in 1987. He rode it until 2010 when he bought one with "too much power". In 2011, Carl also replaced his older sit-down jet ski. Ocean Boats: Carl bought a 34' Hunter sailboat in 2000 and was docked at the Dana Point Marina. 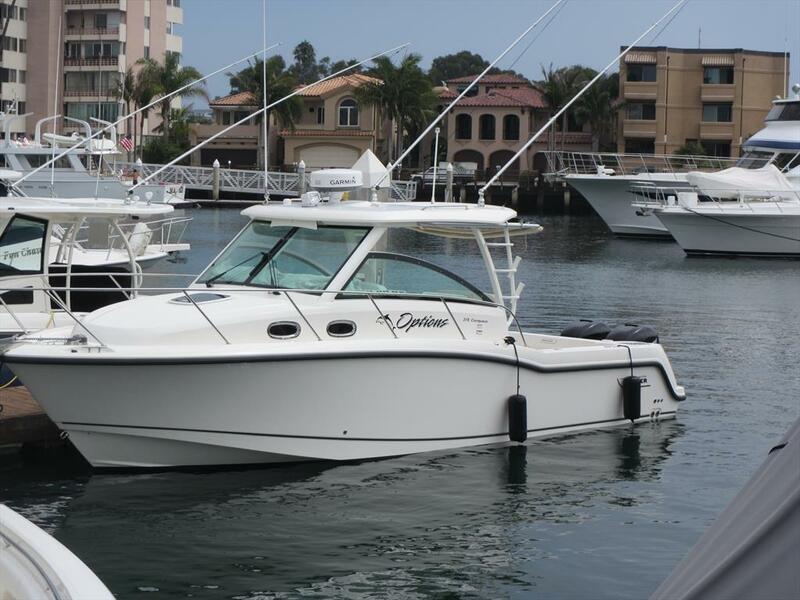 In 2012, Carl bought a 2012 15' Boston Whaler which is docked at the Dana Point Marina. In 2013, Carl sold the sailboat and bought another Boston Whaler, a 2013 315 Conquest, which is docked at Dana Point Marina.